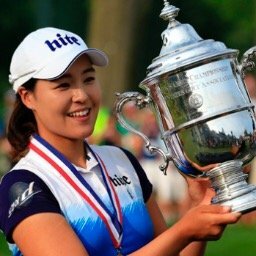 Congratulations goes out to Amy Yang for becoming a first time LPGA winner. Amy won the LPGA KEB. Hanabank Championship, in a very exciting playoff over Hee Kyung Seo. We have been saying for quite sometime that Amy was the best player on tour who had yet to win. We can say that no more. I am now giving that designation to Chella Choi. 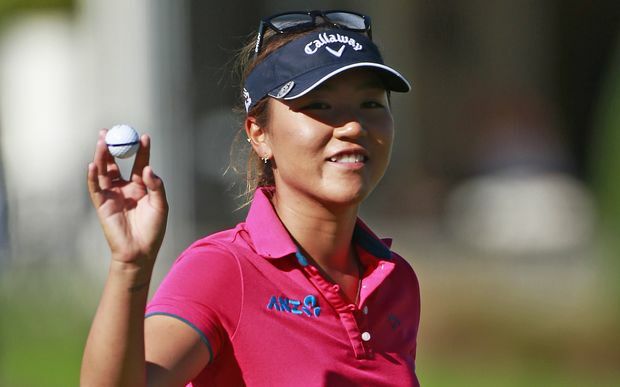 The LPGA moves to Taiwan this week for the playing of the Sunrise LPGA Taiwan Championship. This is the fourth stop of five tournaments to be played in Asia over a six week period. This is tournament #25 of 28 on the 2013 LPGA schedule. Congratulations goes out to Lexi Thompson, who soundly thrashed the playing field at the Sime Darby LPGA Malaysia Championship. For 18 year old Lexi, it was her 2nd LPGA victory and 3rd victory overall (she has an LET victory in Dubai). If Lexi can continue putting at a reasonable rate, she will be someone to reckon with week in and week out. 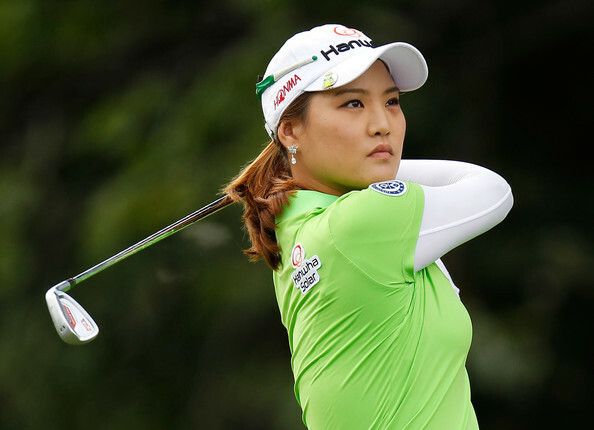 The LPGA moves to South Korea this week for the playing of the LPGA HEB. Hanabank Championship. This is the third of five consecutive tournaments to be played in Asia. This is a 3 day tournament with 54 holes scheduled. This is tournament #24 of 28 on the 2013 LPGA schedule. After a 2 week break, the LPGA moves to Beijing, China for the playing of the Reignwood LPGA Classic. This is a brand new tournament on the 2013 schedule. This will be the first of 5 tournaments to be held in Asia in the next 6 weeks. This is tournament # 22 of 28 on this year's LPGA schedule. My strength of field rating is a very low 54.5 %, making it the 3rd weakest field of the year. 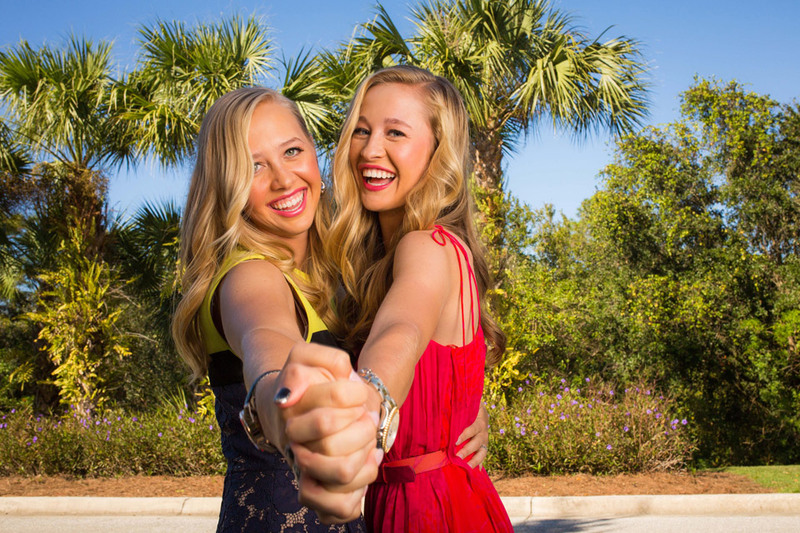 Ten of the top 30 on the LPGA priority list, and 14 of the top 30 Rolex Ranked players will not be in attendance. In fact, of the 81 players in the field, only 59 are even LPGA members.